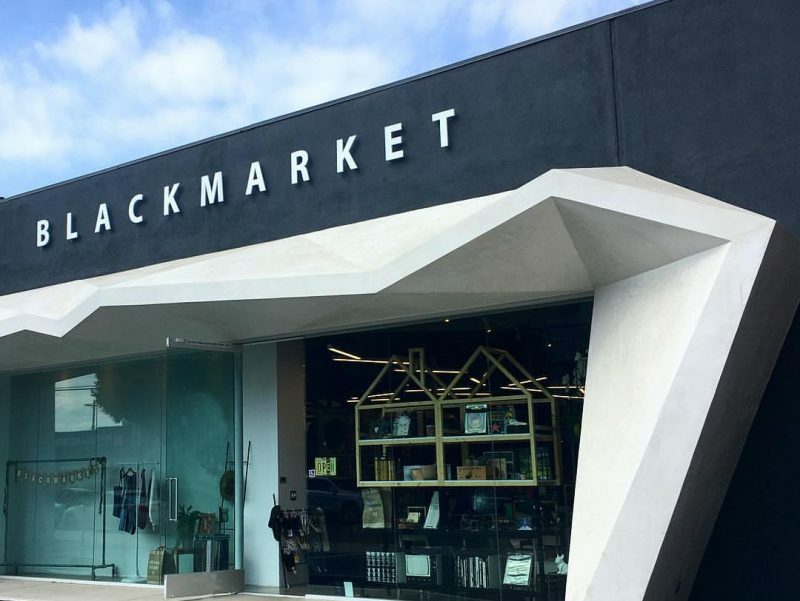 BlackMarket is open in Sawtelle Japantown! So fun to have the American Institute of Architects / Los Angeles join us for a tour of the Edmunds.com offices. Wine, cheese, convivial chatter, and sliding! Click here for a look as to how things went down: Edmunds.com slide in action!